Nobody in their right mind likes to stay connected to work during their holidays. But however sane we may be, disconnecting is increasingly difficult in 2018, when wireless network technology is about to enter 5G levels. But don’t despair, because there are holiday locations where the notorious lack of Wi-Fi and bad reception gives you ample reason not to receive messages from work. According to research by a global travel agency Trip.com, the countries with the fewest hotels equipped with W-Fi are Chile, Mongolia and Thailand. So it’s OK to tell your boss that you’re unreachable at these destinations while you enjoy nature’s beauty. 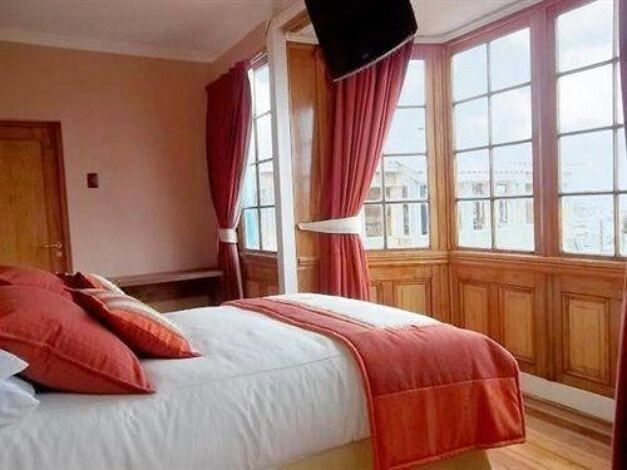 In Chile, hotels without wireless connection services account for 17 percent of the country’s accommodations, the biggest rate among every other countries on Trip.com, where more than 1.2 million hotels from across the globe are listed. Chile was picked No. 1 on the Lonely Planet Best in Travel 2018. The South American country touts natural grandeur such as volcanoes, hot springs and the Andes mountain range. Chile has relatively low levels of wireless penetration, but the inconvenience that could ensue from the lack of digital presence can rather push travelers to solely focus on what’s in front of them and not in a screen. Mongolia came after Chile in the percentage of hotels that have Wi-Fi. Mongolian accommodations without wireless services accounted for 12 percent of the local listings on Trip.com. Flying from Incheon in South Korea to Mongolia’s Ulaanbaatar only takes about three hours. Mongolia is known for its vast plains and desert that invites visitors to an arresting sight of endlessly stretched horizon. 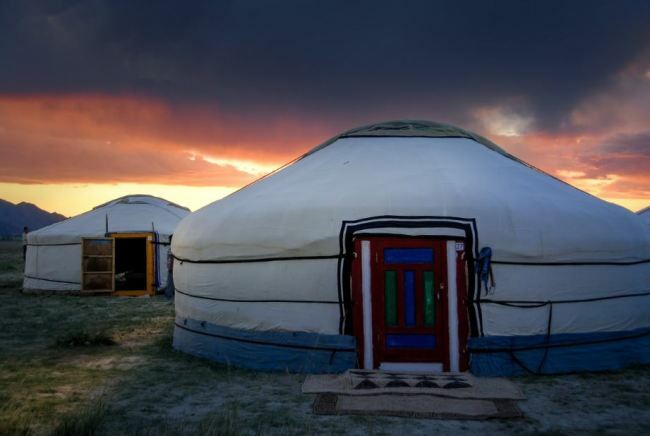 A night at Mongolian traditional Ger tent would help tired modern travelers to cleanse themselves of digital toxins to relax and recalibrate. Thailand is a steady-seller vacation destination for South Koreans, but even so, 6 percent of Thai accommodation listings on Trip.com have no Wi-Fi. Thailand is a total package for a bountiful holiday. At a budget, various recreational marine sports can be done in beautiful turquoise seas. 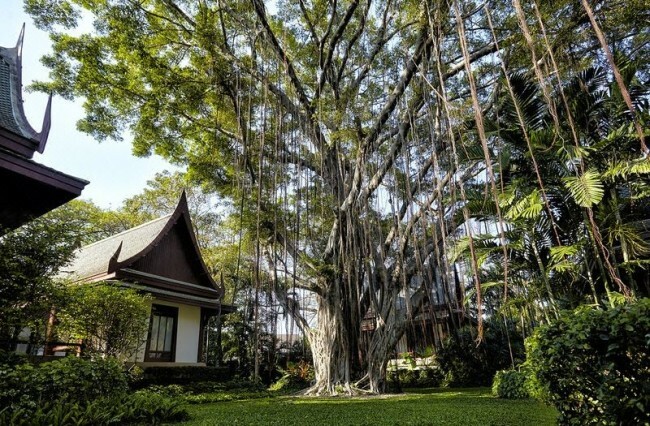 If one turns away from the well-worn path of capital city Bangkok and tourism city Phuket and instead head to Chiang Mai and other rustic cities with more nature and less digital gadgets, a relaxing trip away from smartphone alerts is close at hand.